2-How to add to the color line sub - menu. 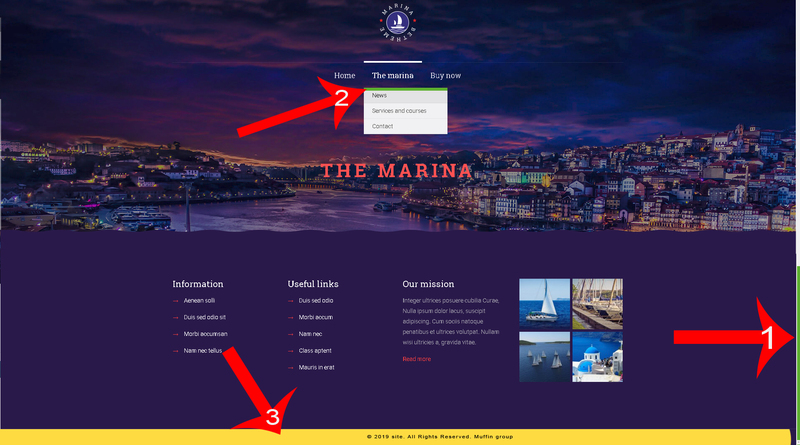 3-How to change the height and color of the "footer_copy" bar. I know you're not betheme. want to do as in the picture. I'm asking you how to do it. 1- I've want controll the scroll bar color.